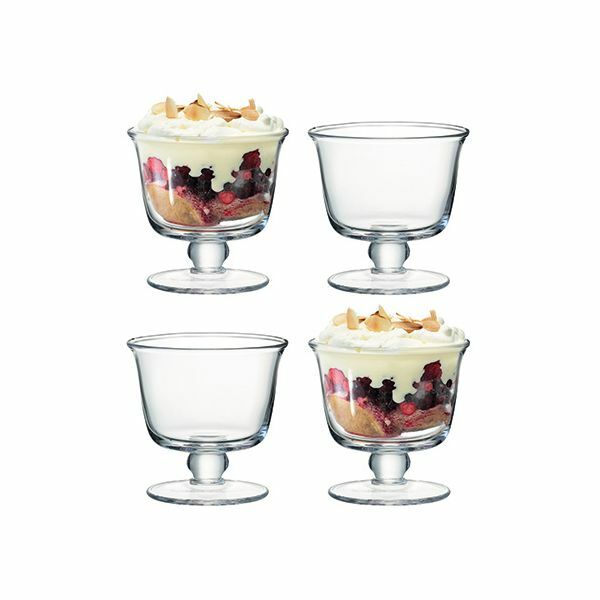 Tall dishes for iced desserts, served with coulis or cream, and for individually prepared puddings or starters. 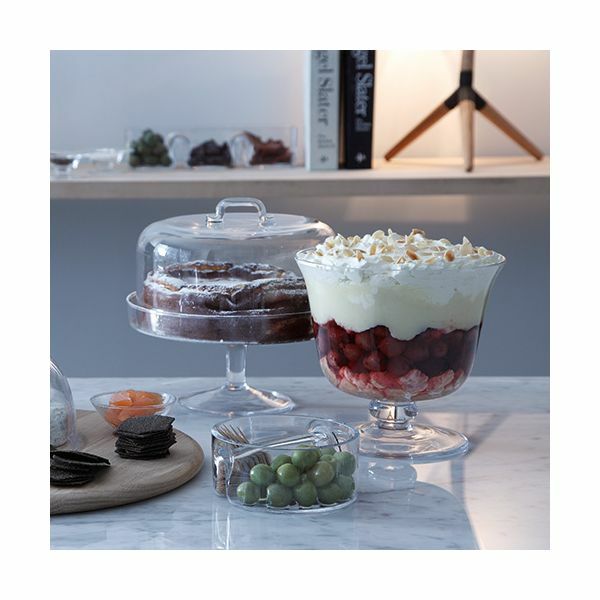 LSA Serve Glassware - an extensive range of LSA glass serving pieces designed with both special occasion and everyday functionality in mind. 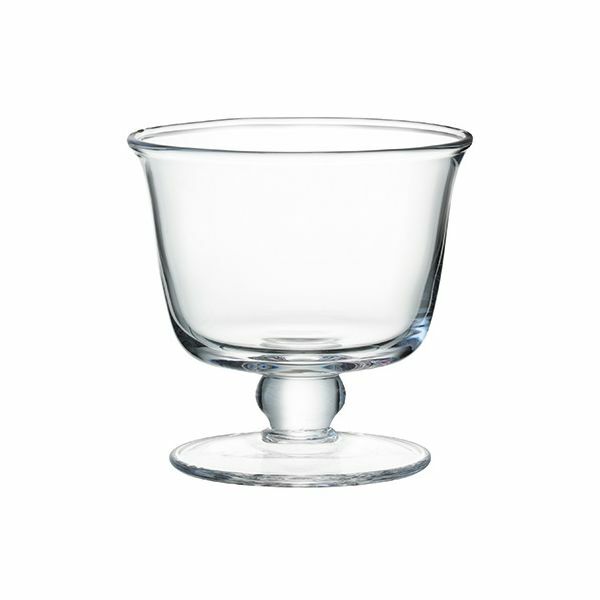 Every LSA Serve mouthblown glass product is delivered in colour gift box ideal for a special present.